 Melinda Smith currently serves as the Director of Partnerships for Freedom Network USA (FNUSA). The largest coalition of anti-trafficking providers in the country, FNUSA engages in advocacy, training and technical assistance, and capacity-building efforts to uphold the rights and dignity of survivors of human trafficking. 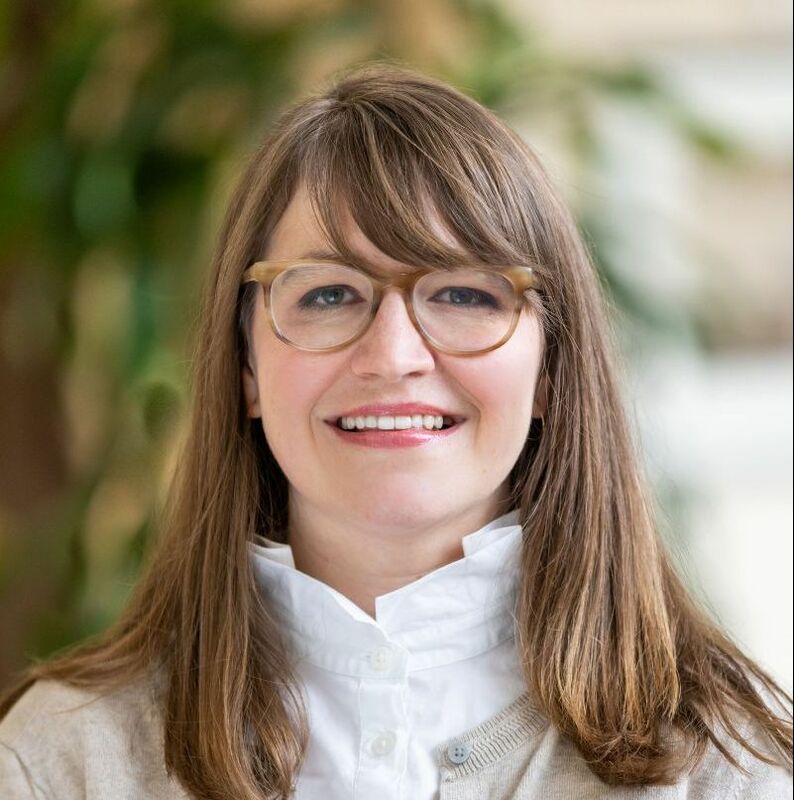 Melinda is responsible for fostering relationships with key stakeholders to increase organizational capacity and position FNUSA as a thought leader in the anti-trafficking movement. She previously served as the organization’s National Coordinator. Previously, she worked on social issues related to women’s health and language access for those with limited-english proficiency. She received a Master’s Degree in Social Work from the University at Buffalo and an undergraduate degree in Political Science.